We are America’s longest running music television program dedicated to introducing the world to new artists for 34 years. Legendary host Jerry Bryant’s iconic live music showcase has unveiled many seminal musicians. Performers like Green Day, Twenty One Pilots, Smashing Pumpkins, Cage The Elephant, Arctic Monkeys, Jeff Buckley, Twin Peaks, and many more received their initial television exposure on JBTV! Twice, JBTV have garnered the coveted Billboard Music Video Award for "Best Local/Regional Alternative Modern Rock Show" along with multiple Emmy Awards.  JBTV Music Television allows viewers to watch live performances online and on Broadcast TV. We post our performances to YouTube for music fans all over the globe to enjoy, all for free. Follow us on Facebook, Instagram and Twitter for artist and show information. Tune in and we will see you on JBTV! Peter Murphy once told Jerry that he spent all his money making a music video that nobody in America played. That is nobody but JBTV. During an interview in the mid-90s Murphy confided, 'I was going to give up music, but because of just one show, we continued doing it.'" That is the tale of Jerry Bryant. Since 1984, he has been propping up the little guys (as well as the big) by giving them a platform to showcase their art. He played music that the radio stations and MTV wouldn't touch. Be it a local, national, or international artist with a music video, interview, or just wanting an opportunity to perform live on the JBTV stage — many have gotten their start courtsey of Jerry. His friendly, upbeat attitude and a plethora of wild stories makes Jerry the perfect host as well as a guy you want to have a beer with. So if you see Jerry on the streets, say hi, he would love to hear from you! 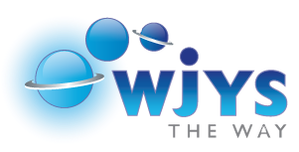 Channel 62 – Saturday nights at 1am and reaches all of the Chicagoland area as well as parts of WI, IN, MI!